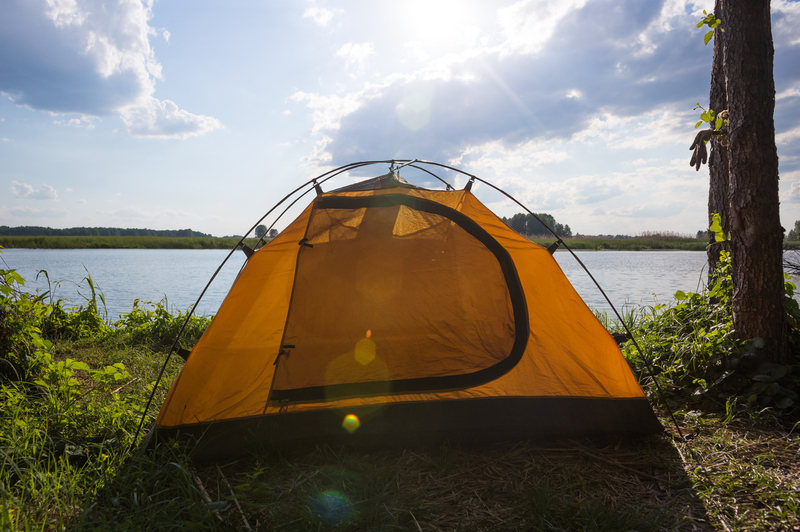 If you enjoy pitching a tent and setting up camp with friends, then DIY is all about you.You will set up and take down the tent at the campsite wherever and whenever you want. When the party is over return the equipment to us at the same location. Choose Glamping and we do the rest! We choose the best location on the camping ground, set up the tent & interior for you and when it’s all over we take it down. You have more time to party and spend less time worrying about your accommodation. Our stock includes Utopia’s refurbished tents, Tipis and Kartents.